Planning Center (PC): Our next major focus is on this popular church management system (ChMS). We are working on an integration that will let you pull in your PC lists and contacts. We are also exploring the possibility of a link to the PC check-in buddy. 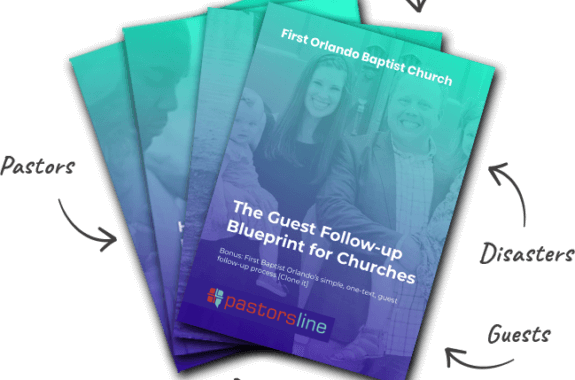 Church Community Builder (CCB): We would like to increase our integration with CCB by connecting the PastorsLine data capture (FKA autoresponder) to the CCB process queue. Simply put, giving you the ability to work on a group automatically from within the CCB process. Improved PastorsLine Web Widget: Currently, adding people to your lists via our web widget is either done manually or via keywords. We’re working on tweaks which will make it easier and more automatic.